Anyone in Northern Kentucky Thirsty? I like coffee, good coffee. Usually two in the morning and maybe even one in the afternoon. In between, I drink a ton of water. And in the evening I enjoy a nice glass of wine to wind down my day. Lucky for me, I live in an area that offers several ways to quench my thirst. 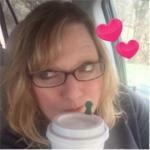 #NKY has some of the best coffee shops around. 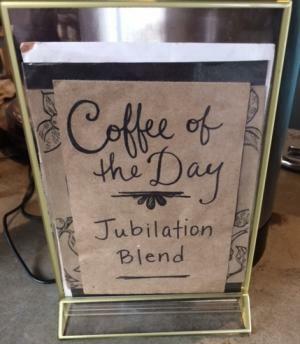 And believe me, I have tried coffees from all over the U.S. If you are looking for a great morning warm-up, check out these local shops. 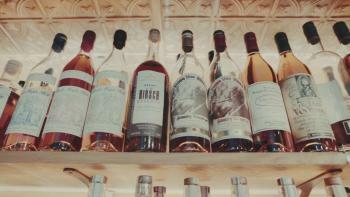 Many of you already know that #NKY has a passion for great bourbon. But did you know that there are 2 million more barrels of bourbon than there are people in the entire Commonwealth of Kentucky? With that many barrels available, maybe we should grab a glass of bourbon tonight. One that might surprise you is the KY wine selection. 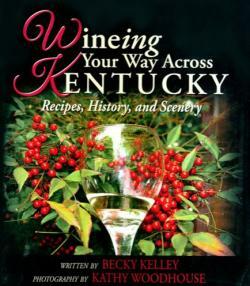 A recently published book called “Wineing Your Way Across Kentucky: Recipes, History and Scenery” by Becky Kelley shares a variety of Kentucky wines. Included are brief explanations of the kinds of wine from dry to dessert, and then a full-color map of nine recommended wine tours. Are you thirsty now? If so, drink up #NKY – there are plenty of options available! Got a favorite place to grab a drink? Let us know in the comments section.